Classical music festival held annually in Victoria, BC in the summer. Chamber music in the country featuring top guest musicians from around the globe. 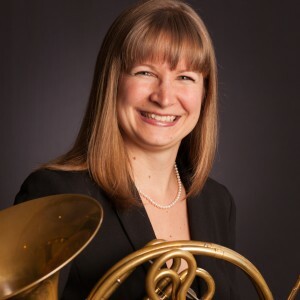 The festival opens with performances on Sunday June 9th & Monday June 10th by Alana Despins, principal horn with the Victoria Symphony Orchestra. Alana will be joined by members of the Muse Ensemble (Terence Tam, violin; Lorraine Min, piano; Laura Backstrom, cello). This program features two monumental, important works: Brahms’ glorious Horn Trio, and Beethoven’s famous Archduke Trio. Rounding out the program are Gounod’s Mélodies for horn and piano.